Companies worldwide rely on edtFTPnet/PRO to securely transfer their confidential files. 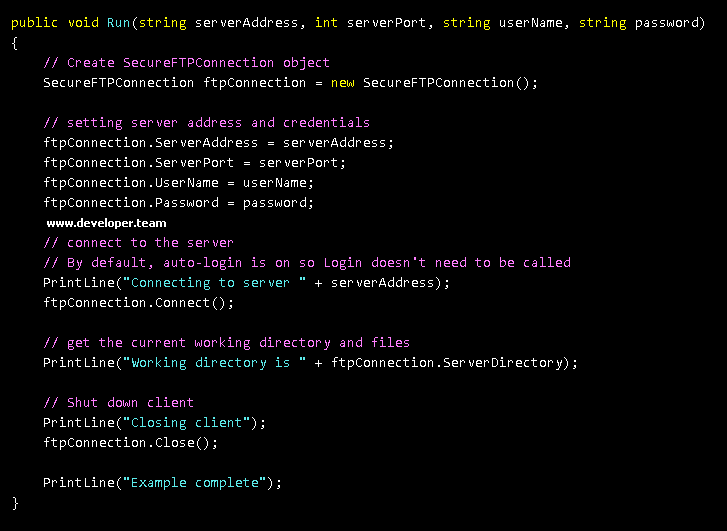 It is packed with features that help .NET developers integrat SFTP and FTPS capabilities into their .NET applications. Powerful, extensive & flexible component suite for native Excel report & file generation & manipulation for VCL. 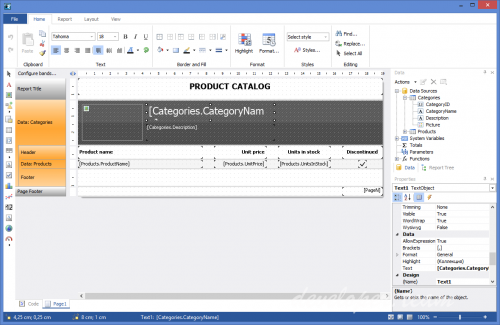 FlexCel for VCL / FireMonkey is a suite of Delphi components allowing to manipulate Excel files. 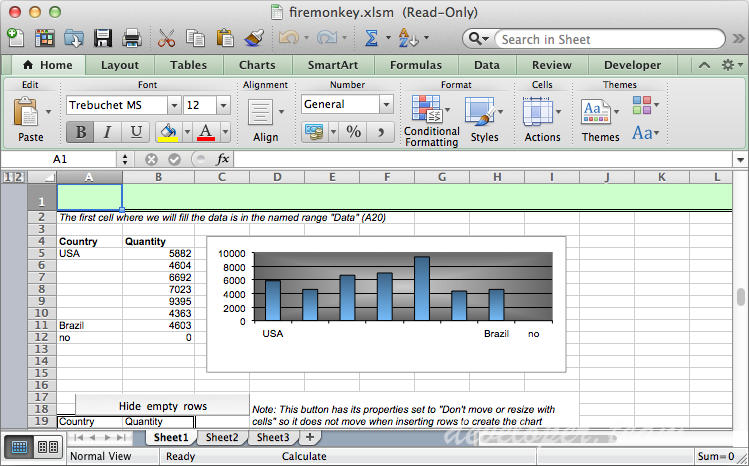 It includes an extensive API allowing to natively read/write Excel files. If you need to read or create complex spreadsheets, on Windows or macOS on machines without Excel installed, Flexcel can do the job.